“Transitional Ethics” is not a term most of us use in our everyday lives, but when it comes to going green it’s a concept we should all become familiar with. Just think about the last time you tried a green product and immediately realized one glaring flaw that triggered your discernment. Did you toss up your hands in frustration and decide it wasn’t worth it? Transitional ethics could be the answer to such dilemmas. 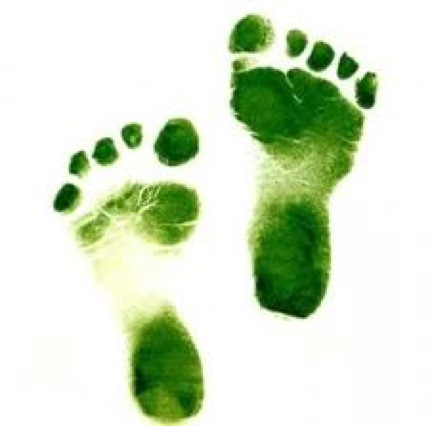 According to green-tipster Michael Bloch, anyone attempting to “go green” needs to accept that such an evolution takes baby steps. The transition between how we used to live and how we should be living requires a forgiving attitude and a dedication to making gradual improvements, no matter how minor. In a recent blog, Bloch relates a story about a dam in his neighborhood. Losing the dam would’ve threatened an entire neighborhood’s water supply during a particularly alarming drought. Cleaning it up by hand would be an inefficient waste of time, despite the best intentions towards the planet’s health. In the end, hiring a bulldozer got the job done quickly and efficiently. Yes, it blew smoke and burned fuel for hours, creating pollution. But the truth is that a few hours of pollution saved a lifetime’s water supply.